Politique de confidentialité. Confidentiality policy. 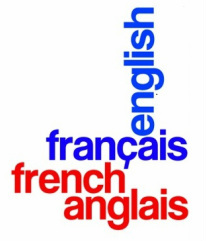 An interpreter is a person who provides an oral translation from one language to another. I prefer to quote job by job for interpreting as the work can vary so widely. The quote may depend on several criteria such as the distance I travel, the duration of the assignment and the complexity of the language. Please don't hesitate to get in touch if you require any further information. 05 55 89 02 62.